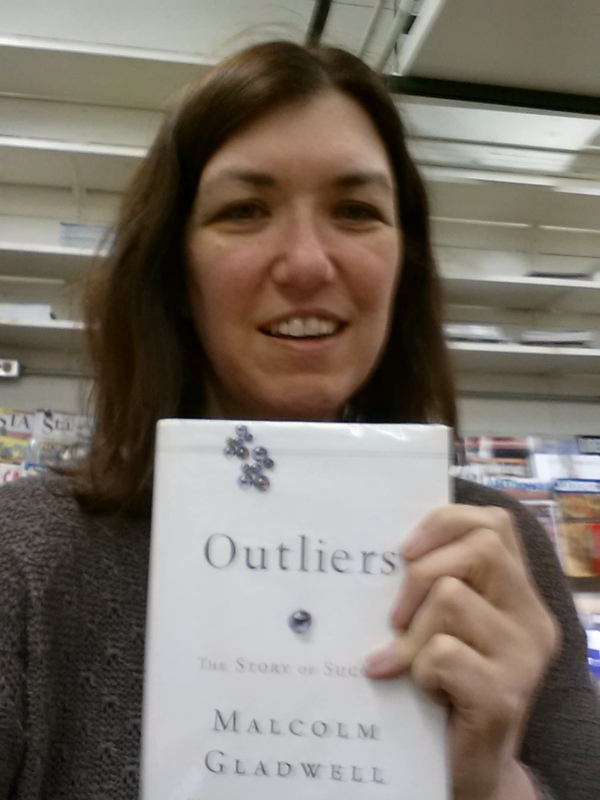 What the three of us who discussed “Outliers” by Malcolm Gladwell discovered the most from this book was reflection. 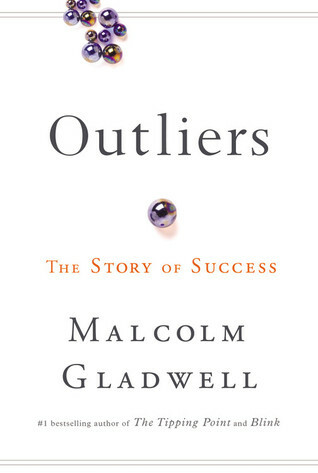 Gladwell has many stories in an engaging and fast read. The stories relate to why the people at the top of a situation seem to be there. One comment at the book discussion was that it made the speaker think about his own breaks and how he ended up in Kalamazoo (Michigan).